For many of us, interviewing and hiring someone is not a common occurrence and it can be overwhelming. Whether it’s your first time interviewing a financial planner, or exploring your options to see if there is a better fit, it can be daunting. Finding the right financial advisor for your specific needs may require interviewing several people. Before you get started Jason Farris outlines 5 important questions you should ask BEFORE meeting with an advisor. Chris Olsgard talks about the qualified business income deduction and how to use a deduction of up to 20% on qualified business income for pass-through entities. 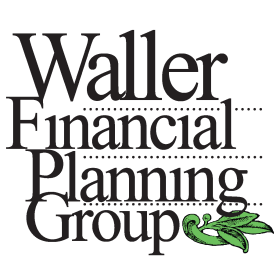 October was Financial Planning Month! We posted a series of videos and blogs each week hosted by our partners. As always, please call or email us if you have any questions or having problems accessing the Legacy Press. Posted November 9, 2018 and filed under Newsletter.